I am doing my bachelors in Computer science and Engineering at Mar Athanasius College of Engineering. I am one of the founders of the FSA Club at my college and am an active volunteer of the Mozilla community. I participate in most community activities and had led sessions on web development and programming. I am a C++ programmer with an experience of 3 years. I am also a beginner level android developer. 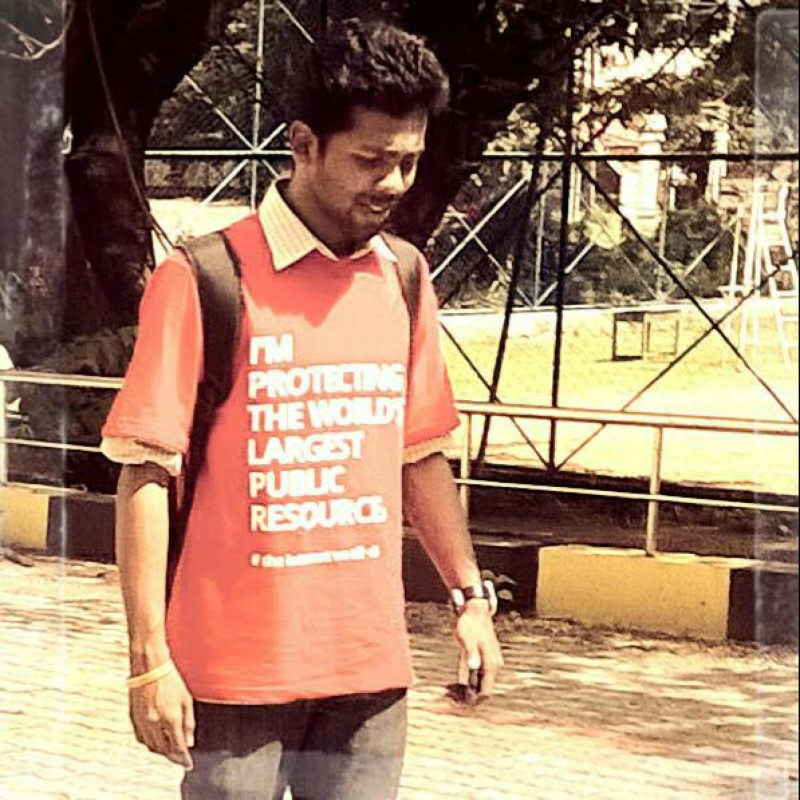 I have known Kuncheria Kuruvilla as an active Mozillian who has done a great job in evangelizing for Mozilla. He has organized App day & Webmaker events in his college and also one of the founding members of his college Firefox Club and has contributed significantly to SuMo and MozStumbler. He organized one of the successful MozStumbler events (hashtagofficial.in/travel) and also a Mentor at Makerparty Kochi.